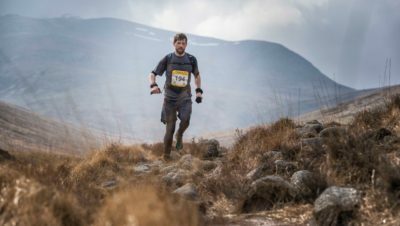 Home » News » Trail Running » Kendal Mountain Festival is Coming! Kendal Mountain Festival is Coming! Kendal Mountain Festival is an adventure fest which has something for everybody. And included in that everybody is runners! 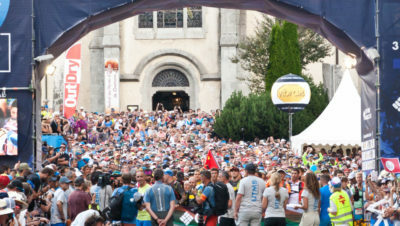 There’s lots for runners to listen to, watch, discuss and even run. Kendal Mountain Festival has been going for 17 years and during that time it’s really established itself as a must-visit event for outdoor enthusiasts. It has various aspect to it, including film screenings, literature, talks by adventurers, photography and art exhibitions, music and practical sessions. If it’s running, cycling, hiking, swimming or climbing that floats your boat, you’ll find something at the Kendal Mountain Festival. This year’s Kendal Mountain Festival kicks off on Thursday 15th November. There’s a great selection of sessions for runners, starting on Thursday evening when there’s the Harveys Maps and inov-8 fell running session! 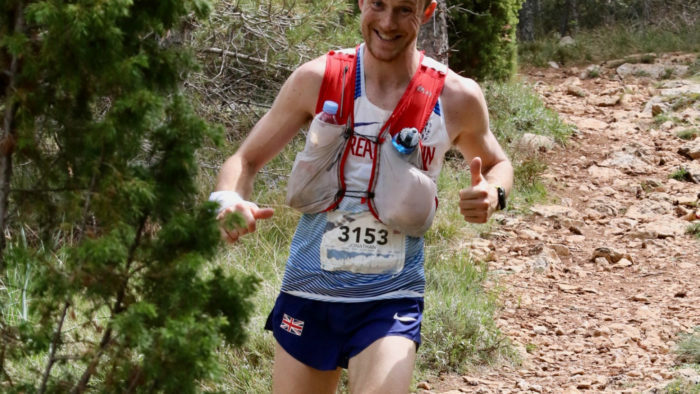 Victoria Wilkinson and Wendy Dodds will be there, to talk about their fell running careers, and Dan Duxbury will present about his ‘Frog Graham Round‘ record. 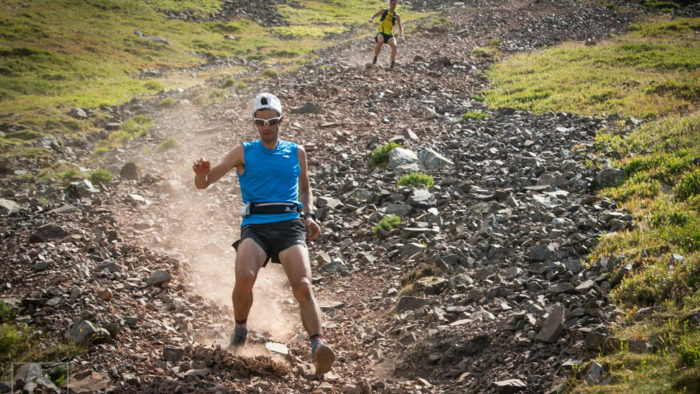 Then, there will be the world premier of the film about Kilian Jornet’s Bob Graham Round record, with a discussion with some of the runners who were involved, including Shane Ohly, Carl Bell and Billy Bland. Tickets are sold out for this event now. Saturday is a runner’s dream because you can do running, eat lunch, then geek out to your heart’s content about running. First up is the KMF 10k Trail Run which starts at 11am and takes in Scout Scar and some stunning views over the valley. Time for a quick shower and a refuel, then it’s over to the Columbia Mountain Running session in the afternoon. Skyrunning world champion Jonathan Albon, 5th place UTMB finisher Damian Hall (whose Underdog film we recently reviewed), Spine Race winner Eoin Keith and adventurer Jenny Tough, fresh from running across the Bolivian Andes, will be in conversation. There’s also a running film collection, including shorts about Dragon’s Back, a Moroccan ultra runner and a comeback from a near fatal accident to take on Hardrock. That collection shows on Friday evening and Saturday morning. Dotted throughout the weekend there are some events which sound like real gems for runners. Jonny Muir, author of ‘The Mountains are Calling‘, tells the story of hill running in Scotland on Sunday and Anna McNuff, who is always an entertaining and enthusiastic speaker, will be talking about cycling through every state of the USA on Saturday, though she’s also done a number of epic running adventures which may well come up!